iPhone 7 owners face are facing several drawbacks of new iPhone handsets. 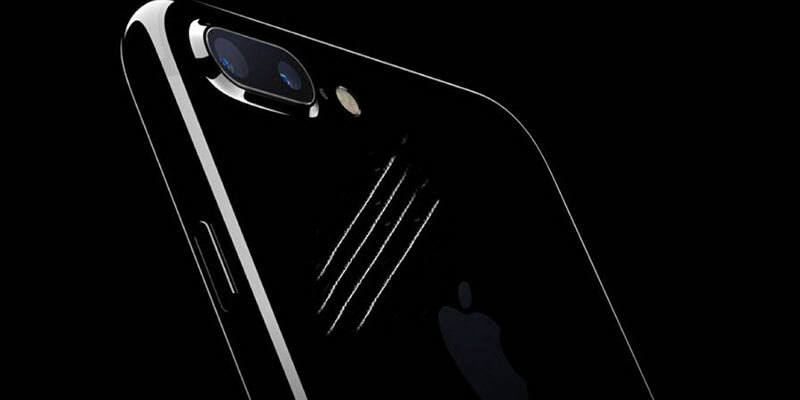 To be specific, people began to complain about the Jet Black model – the body is prone to scratches. 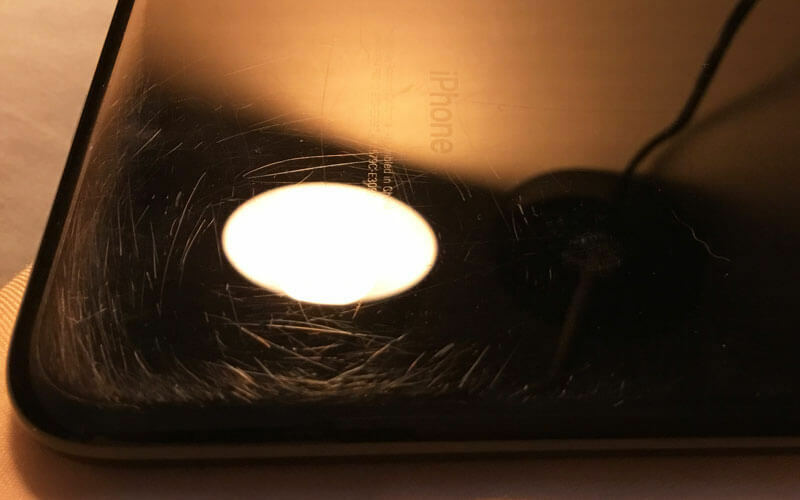 A user on Reddit who goes by the nickname “Robhue” displayed what happened to the iPhone 7 Plus surface after 4 months of usage without using the cover. 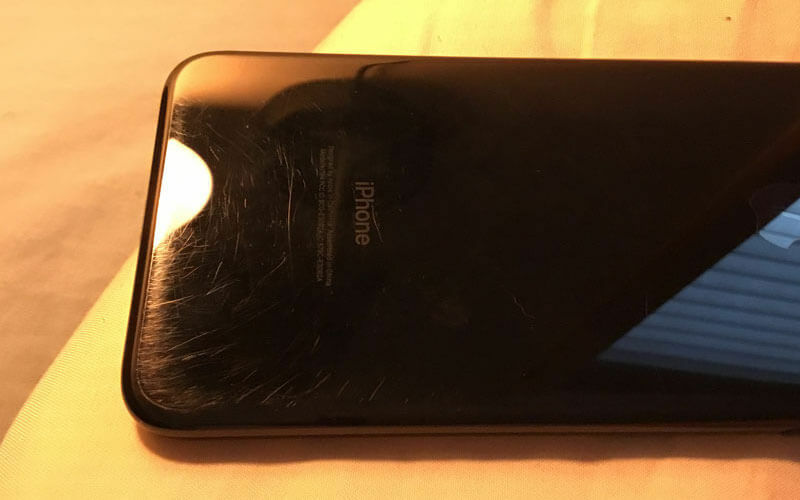 Although according to Apple the iPhone 7 Jet Black body strength isn’t inferior to anodized devices, it received scratches over time. The company says you should use a cover if this thing bothers you. 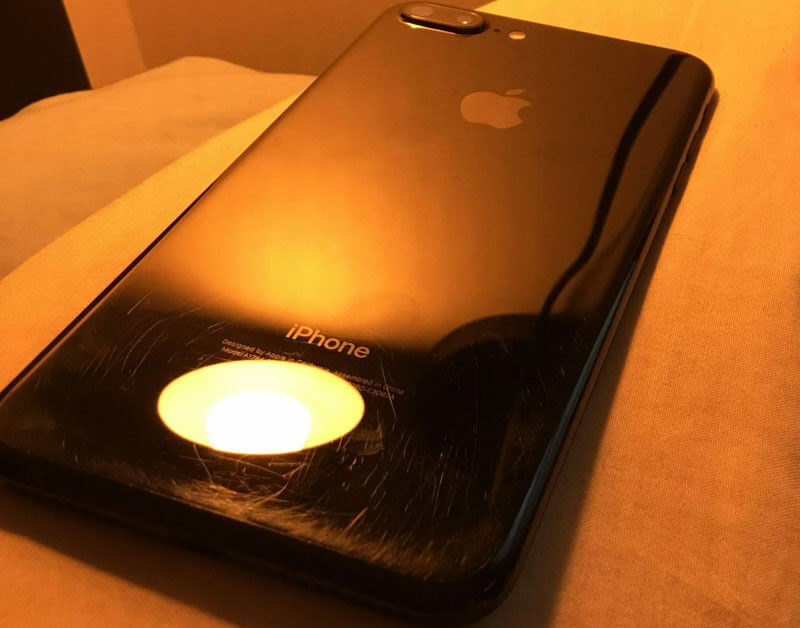 However, the Reddit user doesn’t want to hide the beauty of the iPhone’s back, so he isn’t willing to listen to Apple’s advice. Despite the process of anodizing, the surface of the iPhone 7 plus too, when not protected with a cover, has micro-scratches. Many buyers bought the Jet Black model just for its attractive design. But a case will hide the “luxurious deep gloss” color, as the manufacturer describes it. 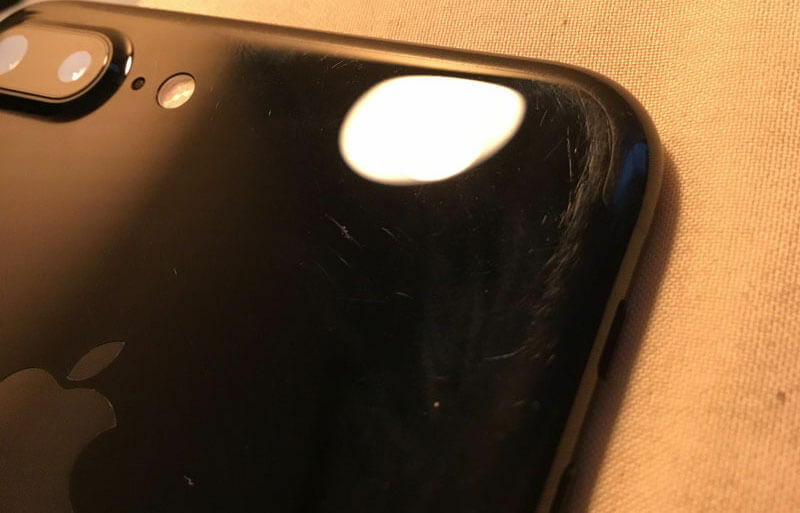 That said, the scratches also cast a shadow on the natural beauty, eventually reducing the appeal that we were trying to achieve by not putting a cover on the handset in the first place. Before, the experiment project titled “JerryRigEverything” displayed that the iPhone 7 glossy color will receive scratches easily compared to the same model but in different color offerings. But at the same time, the glossy effect on the body brings more originality to the handset than the traditional aluminum. Therefore, it’s totally up to you what you select, the black matte color or the glossy color, the latter with some scratches to go. Let us know in the comments section which color would you prefer. Also, if know any tips to make the glossy version less prone to scratches, other than by putting a cover on it, please let us know in comments.